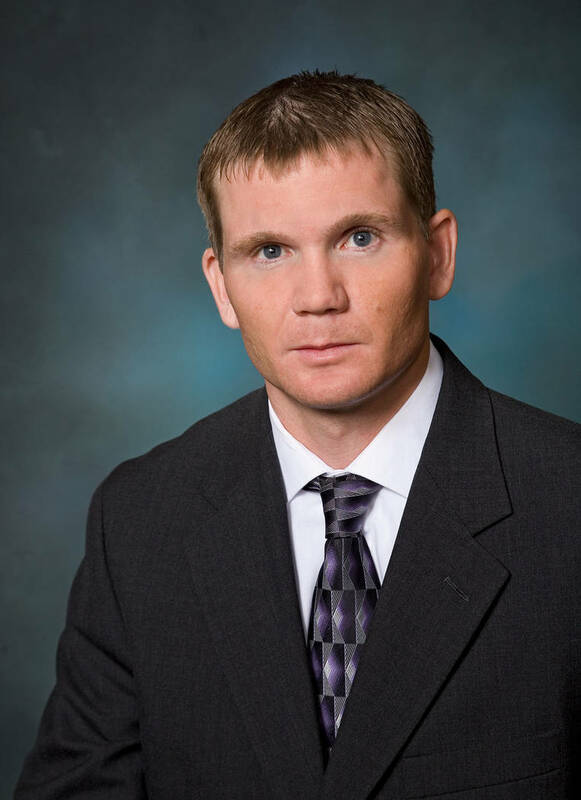 Karl Rutledge is a partner at Lewis Roca Rothgerber Christie LLP in Las Vegas. 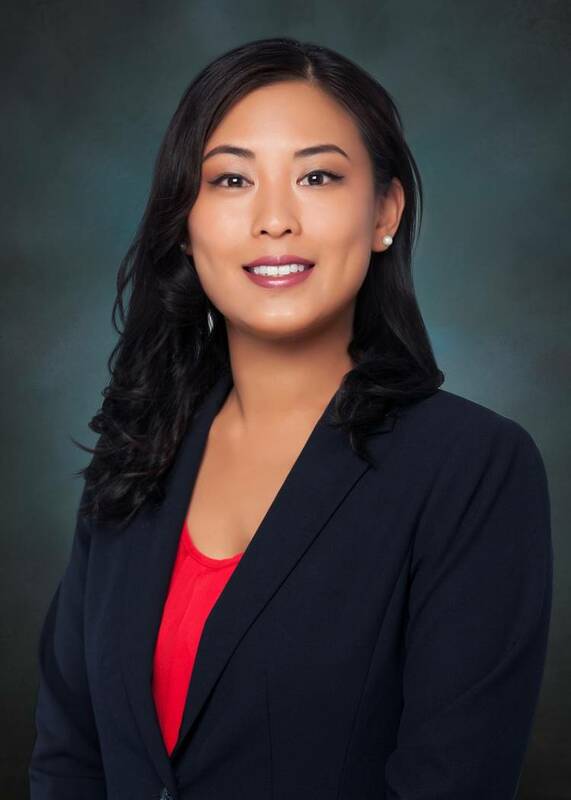 Mary Tran is an attorney in the gaming practice group at Lewis Roca Rothgerber Christie LLP in Las Vegas. A common and candid response to the question of whether we can go a day without checking our social media. This simple response embodies the world we live in and the power that social media has over our personal lives. Social media is equally important in the corporate world. Companies ranging from clothing retailers and restaurants to hospitals and insurance companies create and maintain social media accounts. Social media is a valuable marketing outlet for all businesses, regardless of the product or service offered. Not only does social media allow companies to publicize information on their products and services, but it also offers companies countless ways to connect with the public, improve customer relations and strengthen their brands. Moreover, a post or picture that goes viral has the ability to significantly increase the notoriety of a company. in one of their swimsuits and tagged Sunny Co’s Instagram account. Predictably, the notion of receiving an approximately $65 item for free was incredibly popular. Instagram time lines were instantly flooded with reposts of the same photo of a model sitting by a pool in a red swimming suit — the Pamela Sunny Suit. What the cofounders appear to have overlooked, possibly to their detriment, was the legal and administrative implications of offering a promotion on social media. So much so that the company was forced to post another Instagram update within 20 hours of the initial post, featuring some significant changes to terms of the promotion. Most notably, “due to the viral volume of participants,” Sunny Co “(reserves) the right to cap the promotion if deemed necessary” and limited the code to being valid for only 24 hours. The repost failed to quell administrative issues. Given the immediacy in which the post went viral and, correspondingly, the high volume of orders, order backlog, inquiries and changing the terms of the promotion, disgruntled customers went back to social media to vent. Administrative headaches aside, the potential for legal problems also exists when offering promotions on social media. The Federal Trade Commission, in a recent case of first impression, investigated a Cole Haan contest offered on Pinterest in which entrants created boards with Cole Haan shoes and were told to include the hashtag #wanderingsole. The FTC determined the entries were endorsements and that the contest was a material connection between the entrant and Cole Haan, which should have been disclosed. Accordingly, user-generated content submissions may be considered endorsements, so submissions should be accompanied by a disclosure of the promotion (e.g., #contest, #giveaway or #sweepstakes). Following the FTC’s logic, an argument could be made that Sunny Co should have required the hashtag #giveaway to disclose to the public the connection between the posts and Sunny Co. The forethought of implementing a few procedural and legal limitations can go a long way in solidifying a promotion without compromising a company’s objectives of generating brand awareness and creating excitement among consumers. Utilizing counsel familiar with promotional challenges and the appropriate safeguards, at a minimum, can help protect your company from humiliation due to poorly planned promotions or in more severe circumstances, criminal penalties resulting from improperly implemented promotions. gambling, and casino finance and investment.